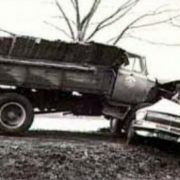 The car became something of a sign of fate for the great Soviet hockey player Valeri Kharlamov. He was born in the cabin of the car on a cold January day in 1948 (his mother did not have time to take him to the hospital). 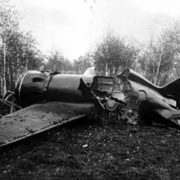 And he died in his own Volga in August 1981. In 1932, the magazine Physical Culture and Sport evaluated hockey as a game that “has a purely individual and primitive character, is very poor in combinations”. But this did not prevent the development of Russian hockey. In 1946 the first national hockey championship took place. 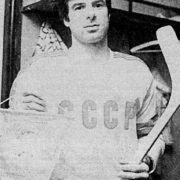 In 1949, the USSR recognized its first star in this sport: Anatoly Tarasov was the first hockey player awarded the title of Honored Master of Sports. 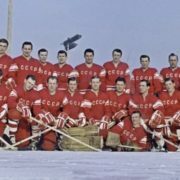 And in 1954, the USSR team won the World Championship. Eight years later a father brought his son to the building of the Moscow summer skating rink. Hockey gradually became national. The boys begged their parents to buy them skates. In winter, everyone spent time in skating rinks. 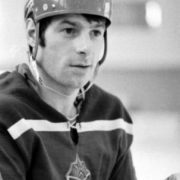 Valeri Kharlamov was no exception. He began skating at the age of seven. 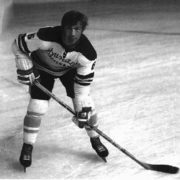 Probably, he would not have become a hockey player, if not the serious trouble that happened to him in the spring of 1961. The boy had an unstable angina. The disease ended in complications and the doctors were afraid for the heart and joints of a thirteen-year-old teenager. He was categorically banned from all kinds of physical activity. 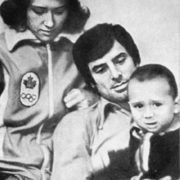 The decision of the doctors was also supported by Kharlamov’s mother – Begonia. This unusual name is not the result of botanical fantasies of parents. The fact was that the future great hockey player was half Spanish. 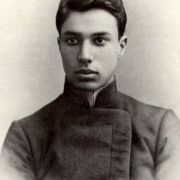 His mother’s real name was Carmen Orive-Abad. In 1937, she was taken to the USSR. 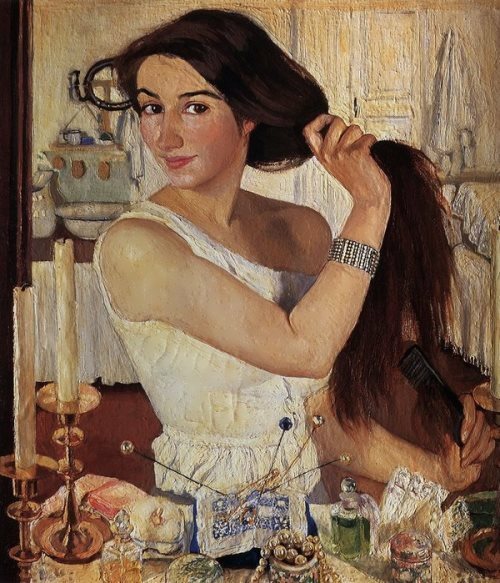 After the war, she worked as a turner at the Moscow plant Kommunar. Her future husband, Boris Kharlamov, worked there as a mechanic. 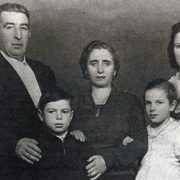 Their son Valeri was named after the pilot-hero Valery Chkalov, and their daughter was named Tatyana. The boy was born very weak and his father had a radical method of fighting the illness of his son. 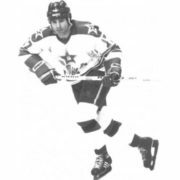 Valeri became engaged in hockey and the doctors recognized him fit for serious sports. 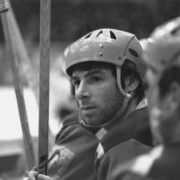 The head coach of the CSKA hockey team powerful Anatoly Tarasov didn’t believe in Kharlamov and sent him to Chebarkul, to the Urals, to play for the local team. Tarasov did not believe that the short-handed striker could play against the Canadian colleagues. Thanks to Kharlamov, the Chebarkul team entered the higher league. A year later, the coaching staff of CSKA, with some difficulty, could persuade Tarasov to take Kharlamov. 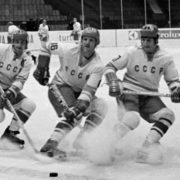 So, Kharlamov’s supporters were right: in 1967 the team became the country’s champion. 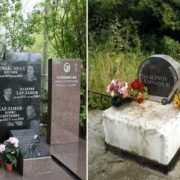 In the same year the famous trio was formed – Kharlamov-Petrov-Mikhailov. Boris Mikhailov was fast, Vladimir Petrov was physically strong, and Kharlamov was a virtuoso on the rink. His opponents hated him: they beat him on the nose, on his back, on his legs. Then the Canadians even apologized for their own rudeness. Canadian managers tried to buy Kharlamov, but he only laughed. 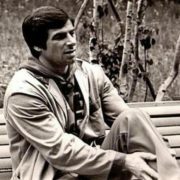 By 1976, Valeri Kharlamov had six medals of the USSR champion and world champion, as well as two Olympic gold medals. 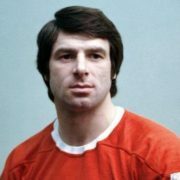 He was considered the best player not only in the USSR, but also in Europe. 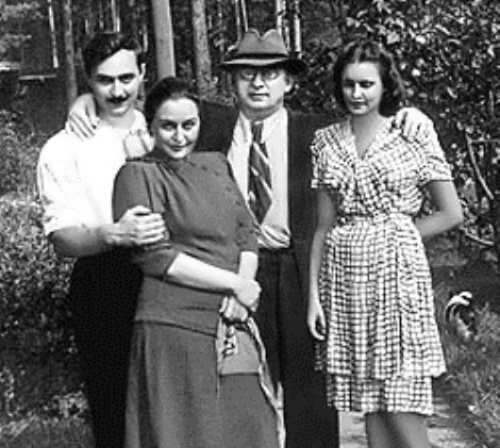 In September 1975, Irina gave birth to their son Alexander. 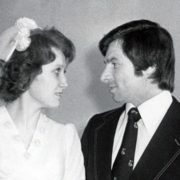 Valeri and Irina were married only in May 1976. In the same month, the Kharlamovs had a terrible accident. 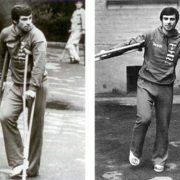 Valeri had to learn to walk anew. But after a few months of hard training, he began skating. 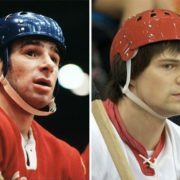 Kharlamov was not afraid of any physical pain. Soon their second child, the daughter, was born. 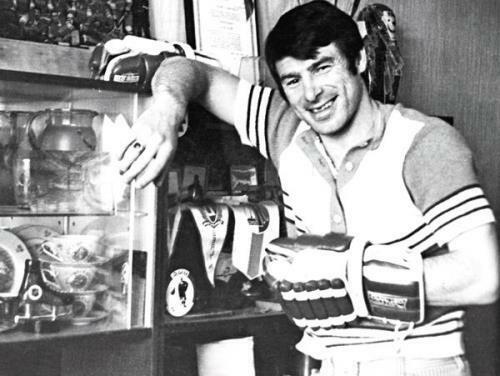 But in 1977, luck turned away from Kharlamov. The new coach Viktor Tikhonov came to the team. 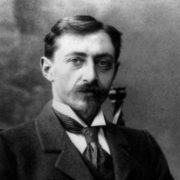 Tikhonov believed that the star of Kharlamov had sunk. Valeri decided to leave the sport and became a coach. 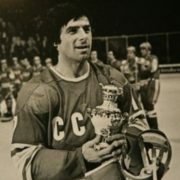 He asked Tikhonov about one thing: to include him in the number of players of the team, which was to take part in the Cup of Canada in August 1981. And he was refused. As it turned out, in Moscow he stayed in order to die. 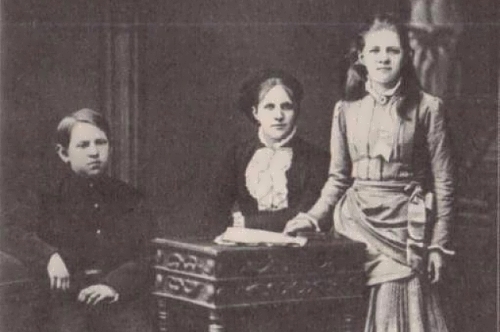 The children of Kharlamov were raised by his mother-in-law Nina Vasilievna. The son also became a hockey player, though not as great as his father. The daughter received the title of Master of Sports in gymnastics. Then she was a fitness trainer. 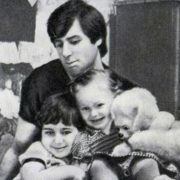 Valeri Kharlamov had three grandchildren. The elder was named in honor of his grandfather.